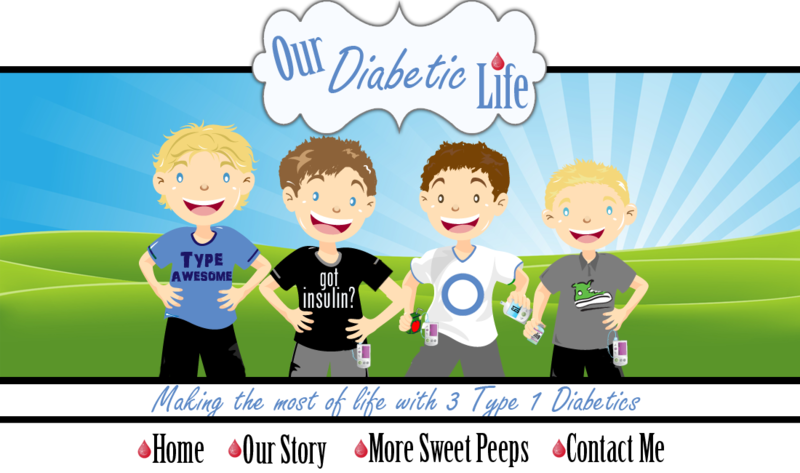 Our Diabetic Life: Let them drink milk! It’s 7:00pm and one of my boys just asked me if he could have a little milk. And then I stopped myself. My head cocked to the side, and my eyes fixated on a tack on the wall, pausing to take in what I was just asking my son to do. I was going to ask him to stick a needle in his finger, coax out some blood, get a number from the meter, relay that number back to me, analyze if that number is conducive to said milk drinking, make a decision, and THEN let him have his milk. I was seriously going to do that. “No! It’s just a little milk, go ahead. DRINK milk for goodness sakes!” My finger was pointed in the sky like I was a politician making a controversial statement. I almost think my hand was tucked into my sweatshirt too. Was I Napoleon? It was a revolution! I’m going to let my son drink milk without him checking his blood sugar! He doesn’t need to check his sugar before he eats every little thing, for goodness sakes. But it seems as though that’s the pattern we’ve been following. My boys aren’t snackers. They eat breakfast, snack, lunch, snack, dinner. That is it. Sometimes dessert right after dinner. But the 7-9 o’clock hour has been generally a no snack zone, unless there is a looming low. I’ve never made that rule. It’s just the way it’s always been. All of this information charging through my brain, and all the boy wanted was a couple sips of milk. Literally. I bit my tongue. I could have asked him to bolus 5 carbs. But I was revolting for goodness sakes! So what if he jumps up twenty points. LET THE BOY DRINK SOME FREAKING MILK WITHOUT AN ENTIRE PROTOCOL BEFORE HAND! Tonight he will sip and walk away. And later, if need be…we’ll pay the piper. You are so funny Meri! And this post sounds like you live in my house, i can't count the times we have been in this same conversation over milk! I sometimes do the same thing. Seriously if it's only 4 to 8 carbs I quit checking for every freaking little thing and let her have it without a bous as well. I'm sick to death of the finger pokes for small treats. The other day the school called and asked if Sarah could have a cupcake. She had just had a snack an hour before (she only goes to school for 3 hours a day) and I said...sure go for it...just give her 30 carbs. They said..well do we check her.... I finally just said..nope...just let her eat and be happy..she deserves it! 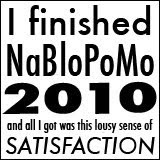 I think we've all felt that way a time or two. I've only been dealing with T1D for six months, but my daughter is only 2, and I find my self thinking it constantly since she's so young. I can only imagine how much you actually think this between your three T1D's. The sad reality, is if you have a super aggessive I:C (mine is 1:5) I can't just sip milk. Enjoy the freedom while it exists. We just can't turn it off can we? I am always analyzing, over thinking, wondering, pondering, calculating...there are moments where I just have to let it go, let them eat/drink whatever it is, it's not as if it happens all day long. And then there is this awesome sense of relief for me, because I do preach that "he can eat anything" therefor I need to let it happen without so many hoops to jump through first. It all works out in the end :) No worries, you'd make a horrible Napoleon...but you sure are an awesome Meri! I do this often with vitamins, when we forget to have them (and bolus for them) with dinner. Is it worth going through all the protocol for only 7 grams? Ah, the daily decisions. I've never thought to take a Napolean-like stance though. Now that would shock the socks off my kids. 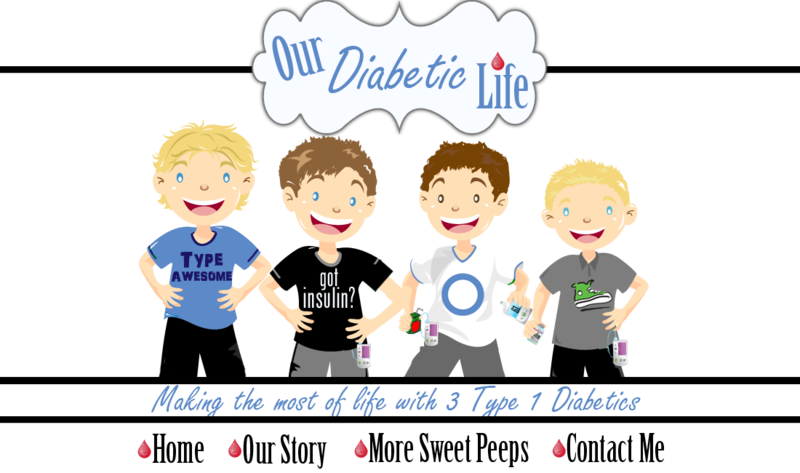 Thanks for helping me found the joy and humor in this diabetes journey.